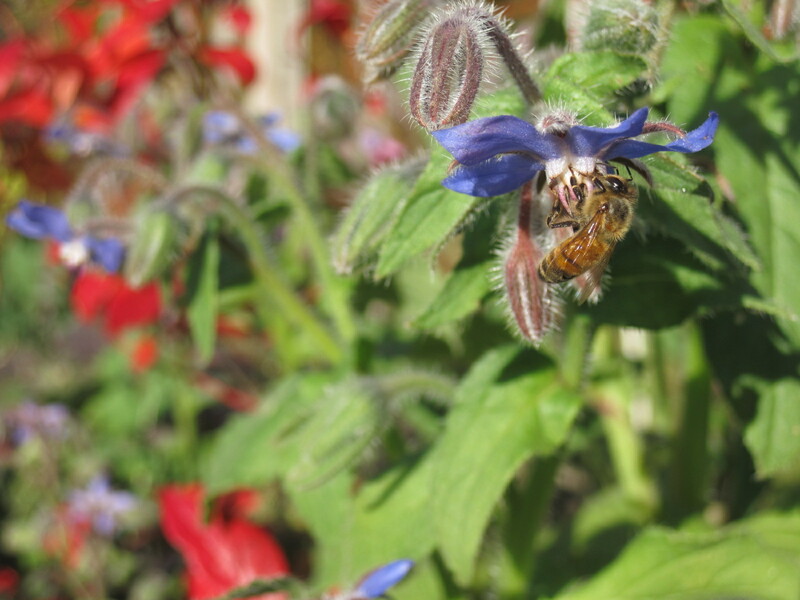 The bees were busy at my borage and pennyroyal today, taking advantage of the bonus late October sunshine. These plants are holding up well in spite of daily frosts in Horton Valley this week. What’s blooming in your neck of the woods?